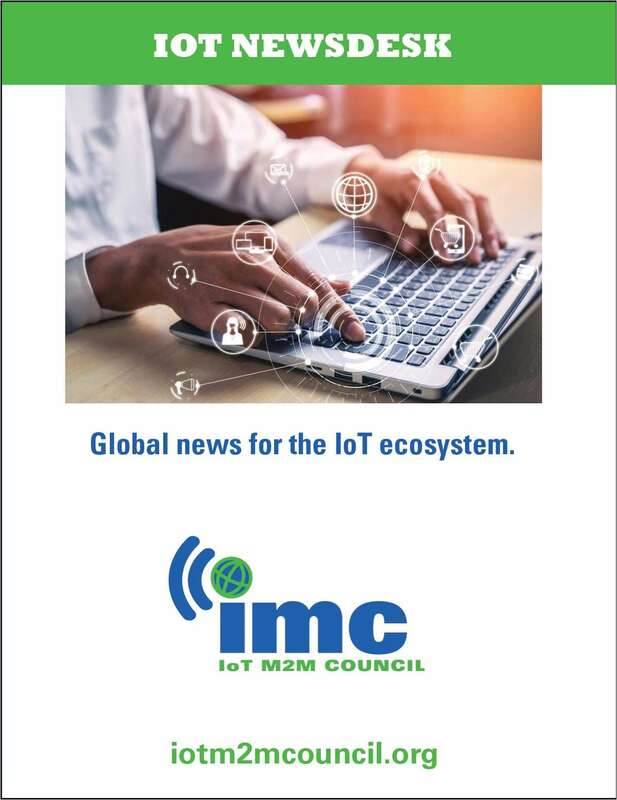 Global news for the IoT ecosystem. Do you wish to receive a FREE subscription to IoT Newsdesk? What role do you play in the IoT eco-system?